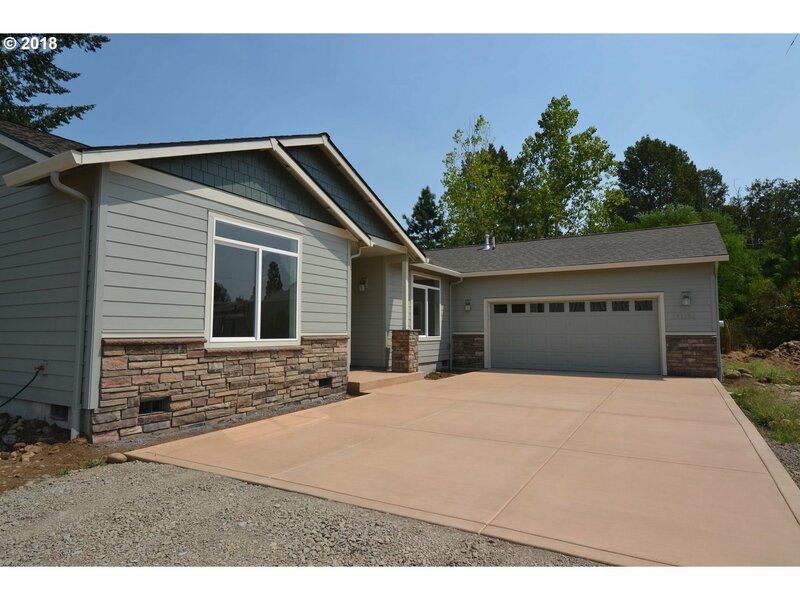 Spacious, modern and new one-level home on 1.5-acre lot with fabulous floor plan! Vaulted great room and high 9' ceilings elsewhere. Large, light bedrooms with country out every window. All the conveniences of city living out where you can enjoy a bucolic setting. This home and property will appeal to a wide variety of buyers. Home situated where you can easily build a large shop. Agent related to sellers.